Have you ever tried to find Jesus in your life? It’s easy. 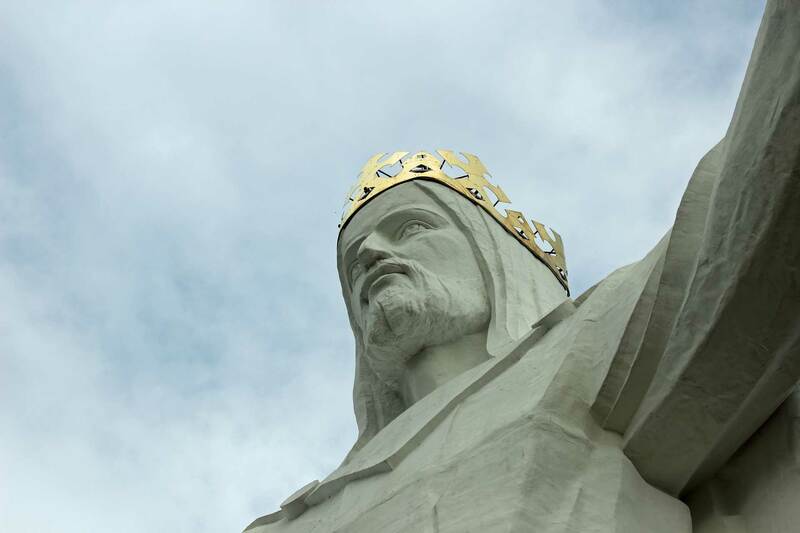 Just head to Świebodzin in Poland and you will find the tallest statue of Jesus in the world, Christ the King. So, how did I end up in Świebodzin? Am I a fanatic Christian? Get excited over sleepy cities? Świebodzin is perfectly located in a transport hub. There are several motorways running close to the city. In 1-2 hours you can reach Berlin, Wroclaw, and Poznan. 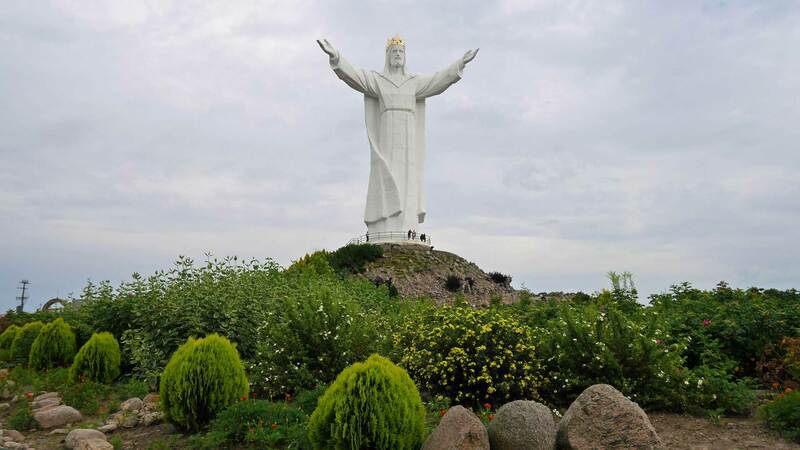 The main attraction of Świebodzin is the huge statue “Christ the King”, located just beside the motorway. You will probably notice this statue even before you notice you have reach Świebodzin. 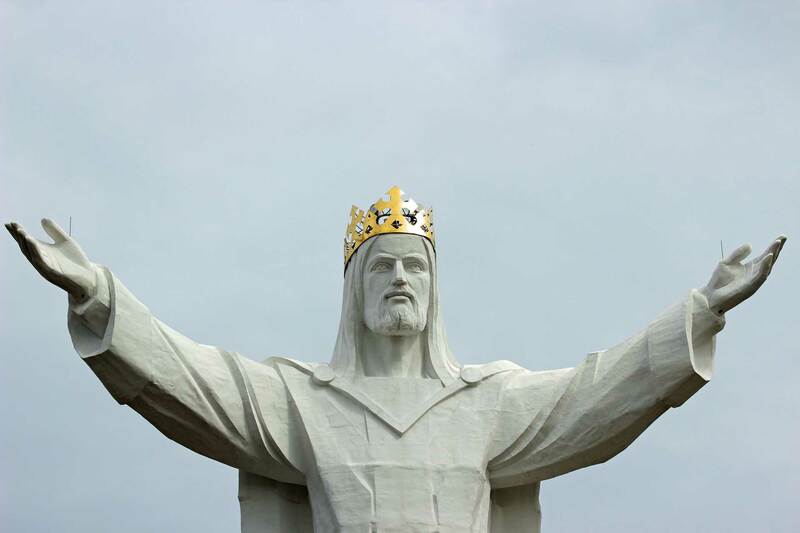 Some will say to you that Christ the Redeemer in Rio de Janeiro is the biggest in the world, but then you just can say that Christ the King in Świebodzin is 3 meters taller and your discussion partner will feel ashamed. And if they want sources, the Jesus in Świebodzin is listed in Guinness Book of World Records as the world’s tallest. The resolution of building the statue was approved in Świebodzin city council 29 September 2006. Even though the future of the project was insecure due to security reasons for the construction, but soon donations from all over the world started to arrive and the doubts were gone. The total cost of the construction is estimated at $ 1,5 million and not a single coin from tax money was used. The fundings for Christ the King came from the 21.000 inhabitants of Świebodzin, and other donators from abroad. 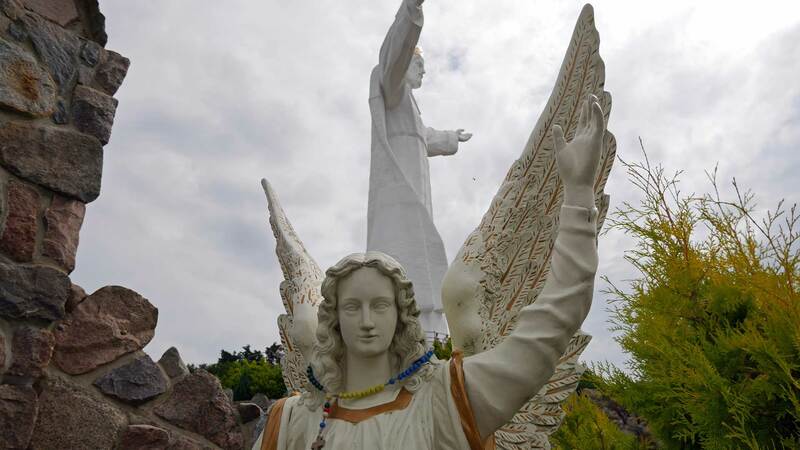 The main reason for building this huge Jesus statue in Świebodzin seems to attract tourists. The religious value isn’t that big due to interviews among religious persons and people living in or around Świebodzin. 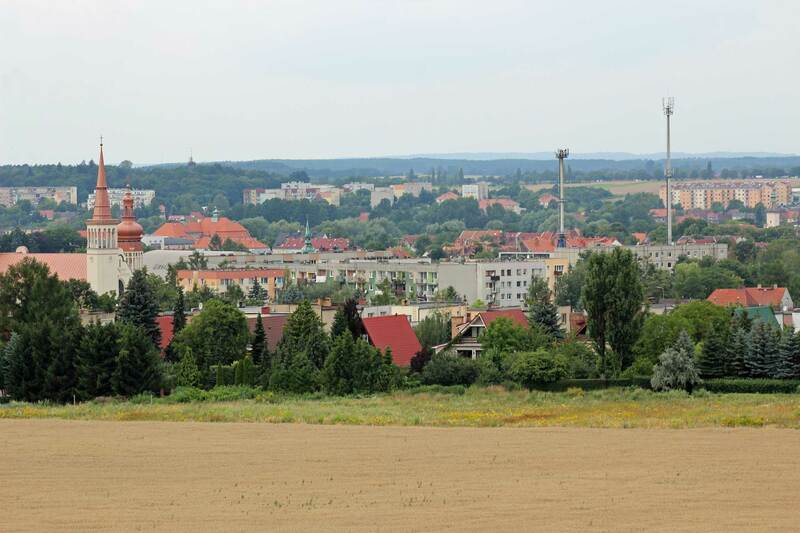 View of Świebodzin seen from the mound. 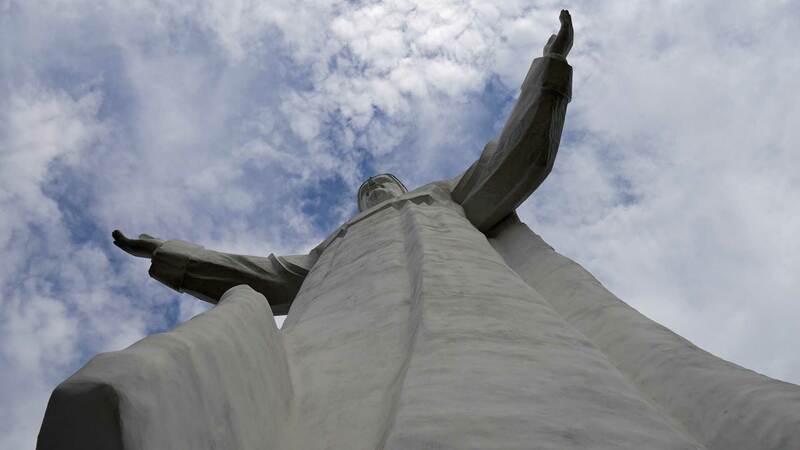 The statue is placed on a mound and altogether the statue reaches 52 meters. 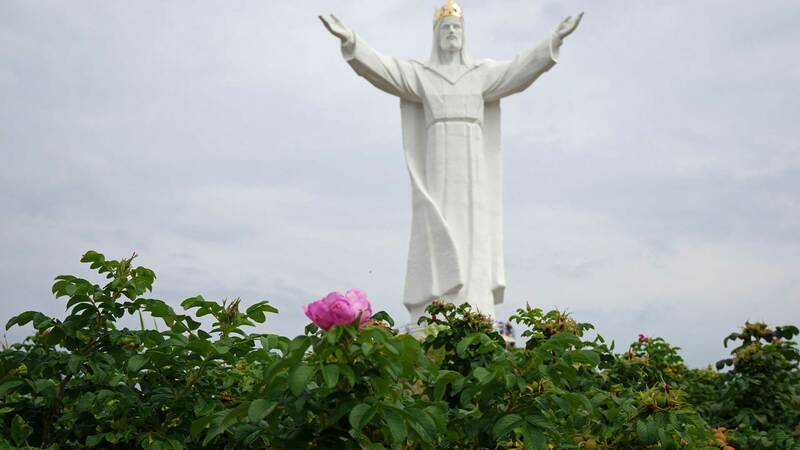 The statue itself is 33 meters and that because Jesus died at age 33 according to the Christian tradition. The pressure on the ground from the statue is 440 tonnes. The construction was finished on November 6, 2010. 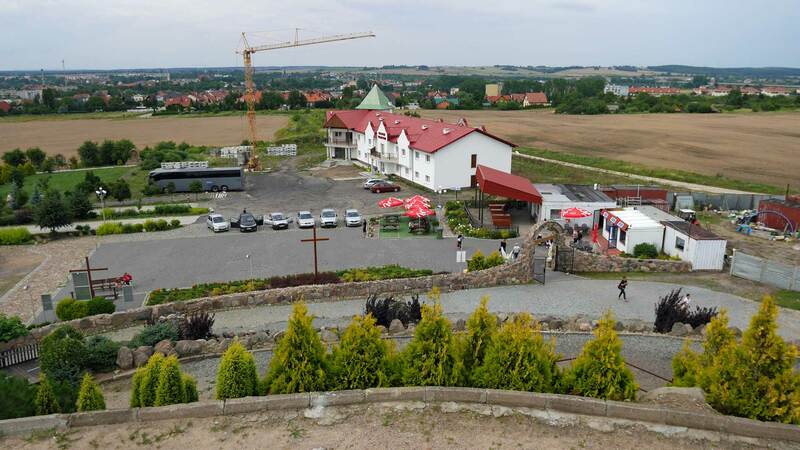 Jesus in Świebodzin is easy to reach and a large parking space is located below the mound. It’s a walk of 5 minutes up to the hill where you also find a restaurant, souvenir shop and religious symbols. You can use stairs to reach the top of the mound and walk around the feet of the big statue. From here you also get a nice view of Świebodzin. Świebodzin isn’t an important site for pilgrims, but still, a good place to visit, Christian or not. Previous article Montenegro During Winter Season – Go or Stay?